For most homeowners, heat is a necessary expense. However, that doesn't mean that your heating system needs to be a major drain on your wallet. At Logan Home Energy Services, we specialize in installing a variety of efficient heating systems that will give your home the comfort you need without excessive spending. 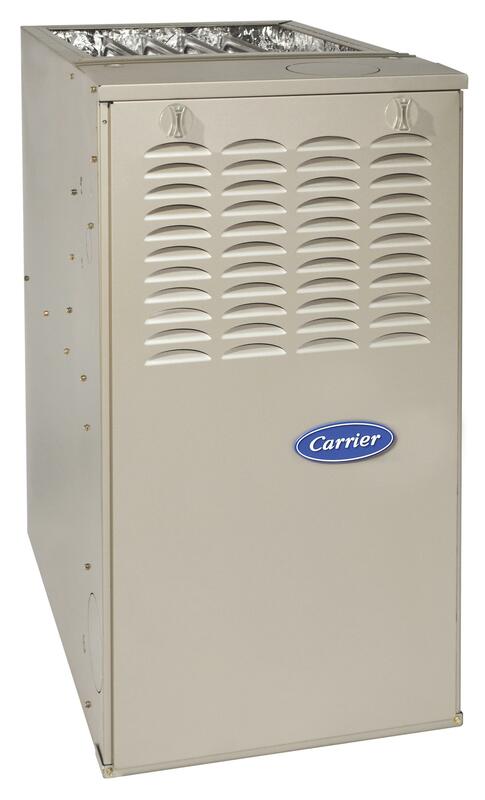 Our mission is to provide residential and commercial HVAC solutions that save time and money. If you're interested in upgrading your home heating system, call us today at 1-844-385-9758 or click below to get started. We offer all our work in Winston Salem, Greensboro, High Point and throughout the surrounding areas. Although our technicians are furnace repair wizards, they sometimes find that it isn't cost-effective to repair and it would be best to consider a new furnace installation. If that's the case, you might want to consider upgrading to a high-efficiency heating system. Although a new furnace or boiler is a major investment, the savings you'll see every month on utility bills can actually offset your installation costs over time. If you're interested in upgrading your home heating system, the experts at Logan Home Energy Services are here to help. Our experienced professionals will evaluate your home and help you choose the right option for your needs. Call us today at 1-844-385-9758 or contact us online to get a free estimate on a new heating system installation for your home. We offer all our heating services in Winston Salem, Greensboro, High Point, Kernersville, Clemmons, Lewisville, Pfafftown, Oak Ridge, Walkertown, Colfax and throughout the surrounding areas.